In today’s modern, fast moving world, Australians are always trying to take the easy option in order to save time and money. I suppose this makes sense, but there are somethings that you just need in your life and we will talk about some of them here. For many, just putting concrete over their yard or garden seems to be the easy way out. No grass means no maintenance, no trees means no trimming and life moves along nicely. They couldn’t be more wrong, as having a garden is one of the best things you can have to keep you strong mentally and physically. Let’s talk about some of the many benefits of having your own garden. 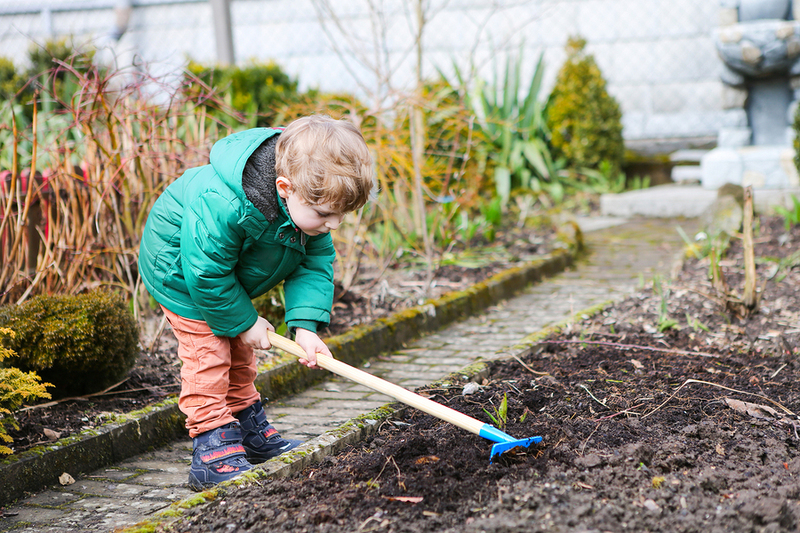 Gardening is really quite a lot of fun and you can start at any time in your life and once you begin, you will wonder how you did without a garden for this long. You don’t need to have a sprawling back or front garden, although having a decent sized garden allows you to plant the things you really want. Many people forget that when they are gardening, they are in fact, exercising, as there is lots to do. There is digging, composting and weeding and these provide a great way to lose weight. Some things, however, should be left to the experts and if you have large trees in your garden then trimming them yourself is not advised. Tree trimming in Perth is a service that ensures that your trees are trimmed, but the work is done by experts in their field. Remember these trees are growing upwards and towards power lines, and this is something you shouldn’t mess with. These people have all the right equipment to do this job safely and effectively, so give them a call. The garden is also the place where we can get to see just how creative you are and how you lay out your garden can be a good indication of the kind of person you are and your personality. Deciding what you want to have in your garden and the various colours you want to mix, allows you to use your mind for other things rather than worrying all the time. You get to learn new things about trees and plants and about various layouts you can do with your available space. We don’t take the time to just stop, relax and think nowadays, and gardening allows you to do this and more. When we are at work, we are stressed. When we are at home trying to take care of our families, we are stressed. A garden makes you slow down as there are some things that you just can’t do quickly, like pruning or weeding. It takes time and care and immersing yourself in this, has proven to have many health benefits. Just standing back and looking at what you have created gives you a great sense of achievement and satisfaction. If you have a garden, try to really enjoy all that is on offer, and if you don’t, then try to create a little piece of heaven with some window boxes and such. You will be glad you did.